Dr. Casey Friske was a former gymnast and track athlete. He competed in the pole vault for the Track and Field team at his Alma Mater, Indiana University in Bloomington, Indiana. He is also an avid auto enthusiast, and enjoys restoring classic cars in his spare time. Dr. Friske enjoys activities such as running, and has completed several marathons and triathlons. He also enjoys spending time with his family and dogs. 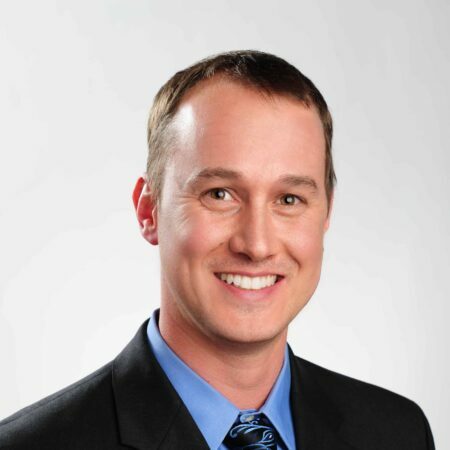 Dr. Friske graduated from Ohio College of Podiatric Medicine in 2010 with Pi Delta National Honor Society membership. He completed three years of surgical training at University Hospitals in Cleveland, Ohio. I am very pleased with my visit and with the doctor I saw. He was very helpful, he explained my condition thoroughly, and he devised an excellent treatment plan for me. Dr Friske is the bomb. Dr Friske was compassionate and thorough, fully explaining the multi-pronged approach to reducing my pain. Dr. Friske was very thorough and efficient in treating my foot problems. He did an outstanding job and fully explained my overall condition of my feet and also suggested and was very helpful in setting up future treatments. Office staff was pleasant and efficient. Wait time was short. Nurse was very pleasant. Doctor Friske was outstanding...great bedside manner, explained methods of treatment and started procedures right away. I was very pleased. Dr. Friske not only took care of my problem, but explained procedures as he worked on me, answering fully and with patience the various questions I had. Dr. Friske is a dedicated medical foot specialist. Over the years he has done an outstanding job caring for my ankle/foot. I visited the practice due to my struggles with chronic foot pain and after recovering from surgery that was done at a VA hospital deem difficult. Again, an outstanding professional. Caring about patient concerns. Took time to listen, evaluate and communicate findings and remedies. I am always very pleased with Dr [Friske]. Excellent!